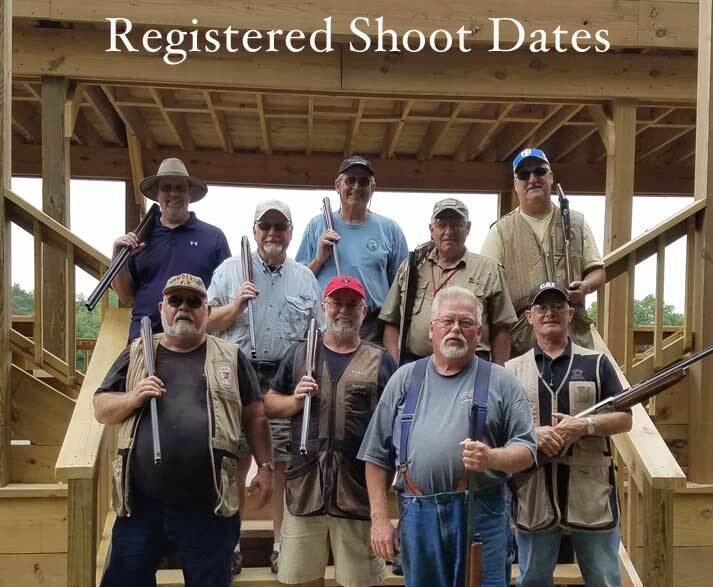 Pine Ridge Sporting Clays is committed to the preservation and traditions of our shotgun heritage. 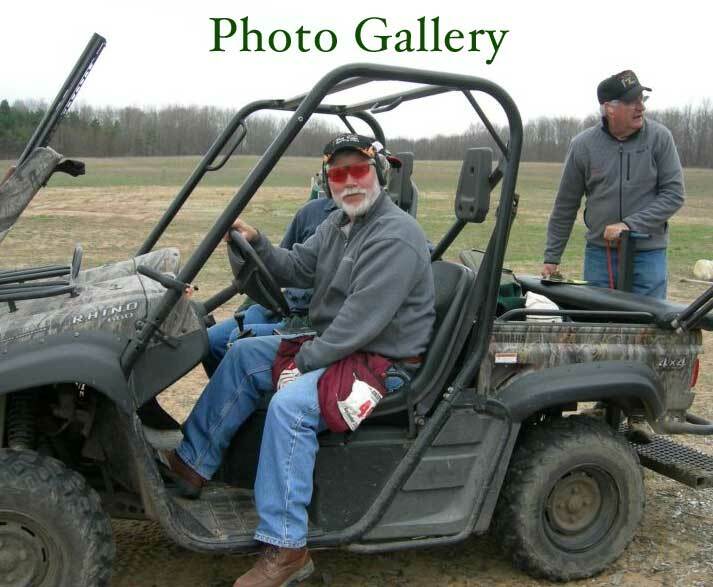 Pine Ridge Sporting Clays, LLC is starting it’s 8th year of throwing clay birds in the woodlands and fields of Oceana County. We have been working with the U.S. fish and wildlife over the past few years to create a habitat conducive to attracting wildlife to Pine Ridge. Together, we have eradicated scotch pine and knapweed, and replaced them with switch grass, big and little blue stem grasses, wildflowers and over 200 Norway spruce trees. You will encounter wildlife such as deer, turkeys, and upland birds as you meander thru our sporting clays trail. We have added two new regulation shooting platforms: one 5 stand and one double decker 10 stand. Both have wireless Promatic traps with a wobble trap on the 5 stand. We are adding an overhead shot to the 10 stand this spring. These shooting platforms are great for those who can’t walk around our sporting clays course! We are proud members of the NSSF, NSCA, and MSCA! And... We have been designated as a Michigan Tourist Attraction! 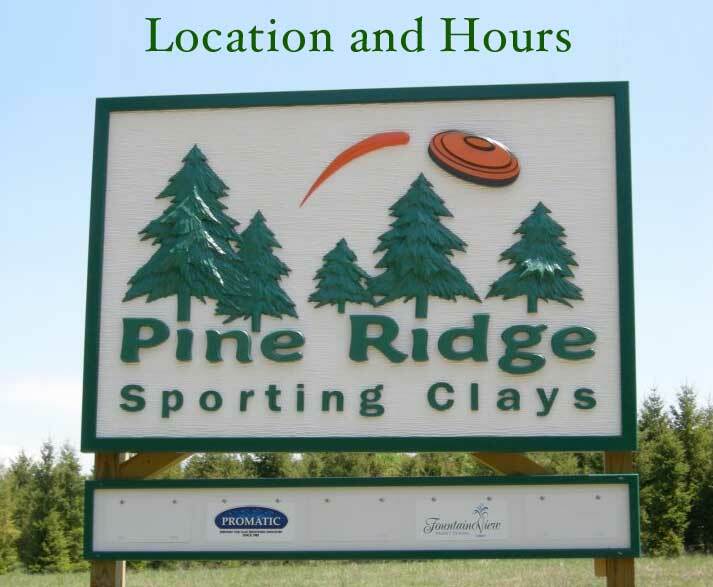 Pine Ridge Sporting Clays, LLC.